The history of all mankind is divided into two eras; before Christ and After Christ. Of course the trend today is to make BC stand for “before the common era” and AD to stand for “After the common era.” However the two abbreviations were originally “Before Christ” and “After Christ – or the Year of Our Lord.” Jesus is the great divider of all things. That’s what Christmas time marks whether you acknowledge it or not. 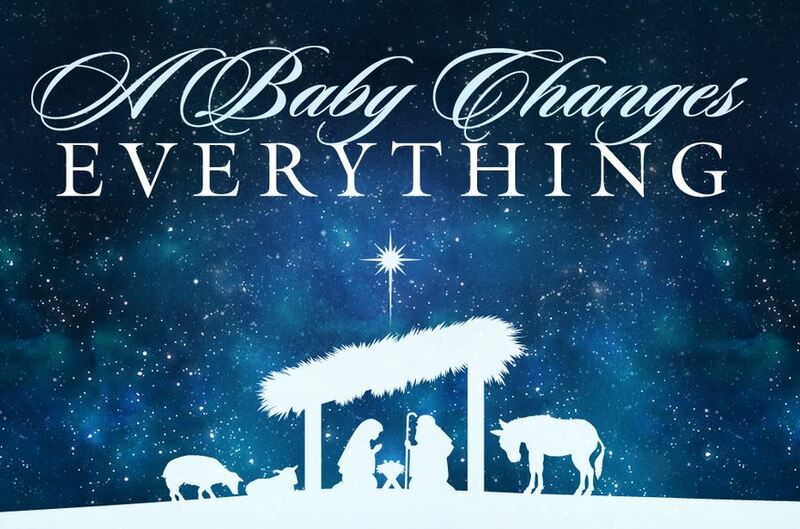 It marks the coming of the new era by the birth of a baby in a manger in Bethlehem as recorded in Matthew 2:1. How does that minor event in a stable in an unknown little city in the mid-east change anything? I would argue that it changed everything because it changes one person at a time. Look at the Apostle Paul. It was around 33 AD on the road to Damascus. Schenck writes, “Our gracious God stopped Paul the persecutor and pointed him in a different direction. In an instant God turned his whole view of life and the world upside down. Paul had thought God hated Christians; it turned out they were the ones who understood His will. Paul had thought God was all-concerned with the details of the Jewish law; it turned out He was more interested in bringing lost sheep back into His fold.” My life is also divided by the same thing. I lived for 32 years “before Christ” came into my life. When I think of those years and those memories I am often reminded that this was before Christ became to me what the Scriptures teach that He is; the Savior of all mankind. It wasn’t until after I met Christ that I saw myself as I truly was. Just as Paul saw himself when he met Christ on the road, so did I see myself when I met Christ. Like Job, I had always minimized God’s love but again like Job, through the course of personal suffering, I got a glimpse of God’s love and that changed everything. It always does. 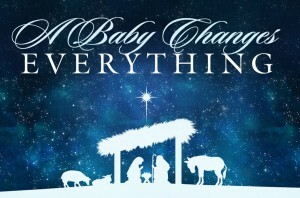 Christmas can change everything in our lives. But we’re usually way too busy for it. We must stop the frenzy and take time to reflect on the true meaning of Christmas. For many, Christmas is only an excuse to party and revel and then quickly pass on to other pursuits, but those who listen with the ears of faith find a message that gives life and hope to a world lacking both. His birth does more than change the way we keep track of time – it changes who we are and how we live. When we grasp the depth of God’s love communicated to us at Christmas time it can’t help but change our lives. It’s in the incarnation, God becoming man, where the most profound message of the Christian faith can be found. Such unfathomable love changes every in a life that will make time and room for Him.